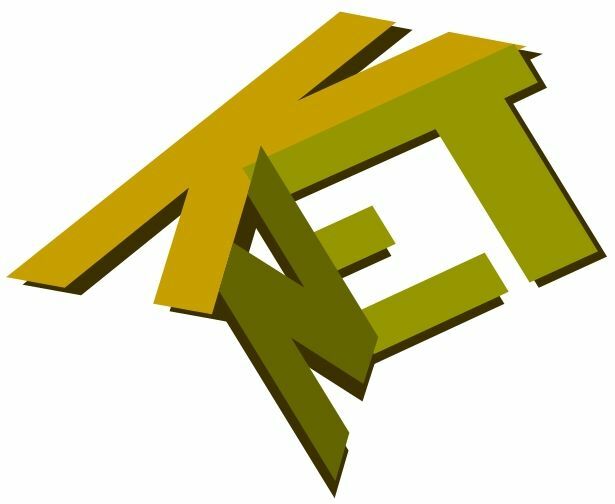 Description of the project The objective of K-NET is to explore the fundamental problem: how different services to manage social interactions in a networked enterprise can be used to enhance knowledge and knowledge management (KM) services. The key hypothesis of K-NET is that the context under which knowledge is collectively generated and managed can be used to enhance this knowledge for its further use within intra-enterprise collaboration. By extracting the context under which the knowledge is generated in a network (e.g. goals, teams, temporal and spatial aspects), it is possible to enrich it to be more effectively used within future work.